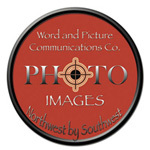 Word and Picture Communications Co.
All photographs, text and html coding on this site are copyrighted. 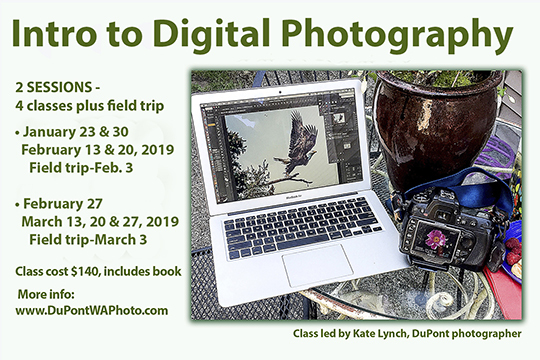 For permission to use or reproduce images, send an e-mail message to wordandpicture@gmail.com or call 253-431-3093. Thank you for visiting!